I honestly thought today would easy. Baby girl is going nuts and just kicking away as I type this. I’ve had a very healthy, uncomplicated pregnancy to date and I’m in the home stretch, but today is still not easy. The amazing life inside of me doesn’t mean my two previous pregnancies were any less real or those babies mattered any less. It’s certainly gotten easier as time has gone on, but I still see things and think of my two angels. I still wonder what they would have been. Who they would have been. The other day I was looking for something and opened a drawer. We still have the ultrasounds. The tears were instant as I traced my finger around the outline of tiny baby that never was. Kevin and I can’t bring ourselves to throw the ultrasounds away. It feels wrong. I am incredibly grateful for my angels. They have given me hope; they have strengthened my marriage; they have taught me grace and humility; they have made me appreciative for what I have now, and most importantly, they have taught me how to live in the moment. 1:4 women have had a miscarriage. 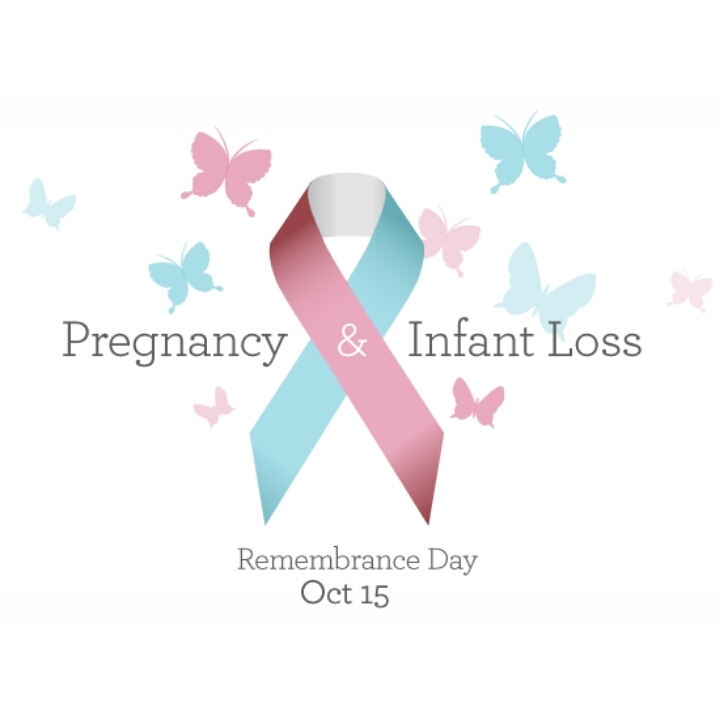 Let’s erase the stigma and shame behind pregnancy and infant loss. Your angel(s) matters. You matter. Tonight at 7pm, we will light two candles for our angels and thank them for what they gave us in their short time.